Walnut finish horizontal perpetual plaque with 48 black plates and matching header plate. Individually boxed. 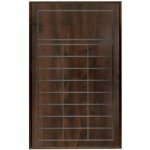 Walnut finish perpetual plaque with 24 black engraving plates and matching header plate. Individually boxed. 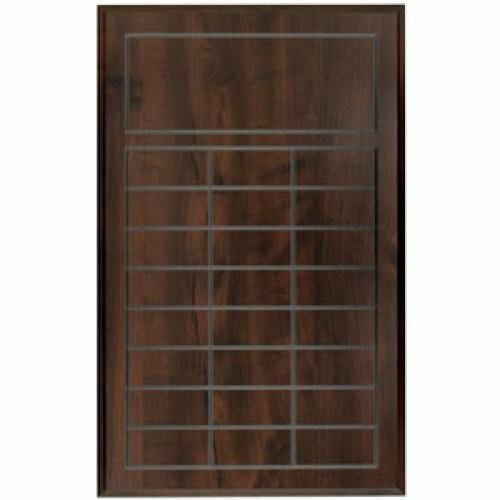 Walnut finish vertical perpetual plaque with 40 black plates and matching header plate. Individually boxed. 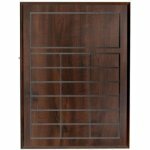 Walnut finish perpetual plaque with 32 black engraving plates and matching header plate. Individually boxed.